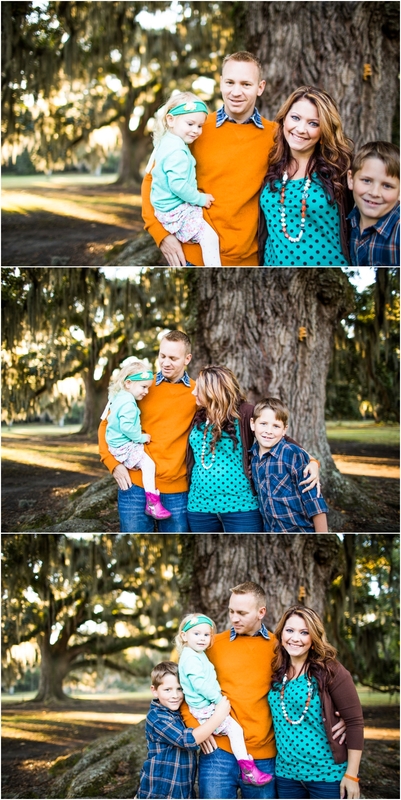 I had the privilege to once again photograph the Phillips family. Mom, Dad, Big Brother, Little Sister, Sweet Ayden [who if you haven’t read the previous story you should go [here] and read their story ] and the soon-to-be new addition, Jett!! This session was used to help announce their new addition-coming-soon…along with remembering their memories as a family. I always LOVE photographing this sweet family and I’m so glad little Miss and I became buddies…the first time I told her “I’m going to get you!”…it wasn’t long she was saying “Come get me!” Sweet-ness! Enjoy all of the happy smiles! Chantelle - Gosh, so beautiful! Great pictures! Could the Phillips fam be anymore photogenic? Love them so much! Amanda - So beautiful! Love the color combination! Lovely job!